TEXCOTE® CONCRETE & MASONRY PRIMER is a low VOC 100% acrylic primer. The primer offers excellent adhesion to concrete & masonry surfaces. Due to its 100% acrylic composition, the primer offers good exterior durability and excellent Alkali and Efflorescence Resistance. TEXCOTE® CONCRETE & MASONRY PRIMER is a low VOC 100% acrylic primer. The primer offers excellent adhesion to concrete & masonry surfaces. Due to its 100% acrylic composition, the primer offers good exterior durability and excellent Alkali and Efflorescence Resistance. 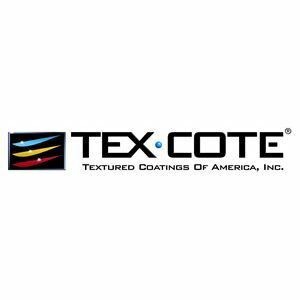 TEXCOTE® CONCRETE & MASONRY PRIMER is low in odor, non-flammable, and is safe and easy to use. Use on a variety of substrates. Concrete, cement, plaster, masonry, brick, wood, composites, and other manufacturer approved surfaces.